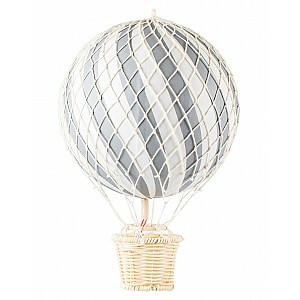 Here you can find nice air balloons! 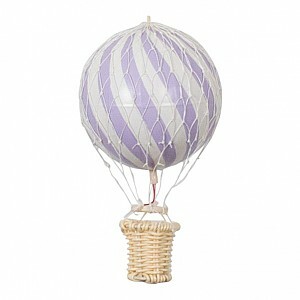 We have charming hot air balloons of different colors and sizes that creates a cozy atmosphere in the children's room. 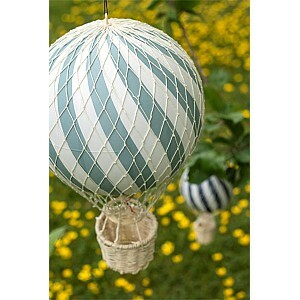 They are nice to hang up several together. 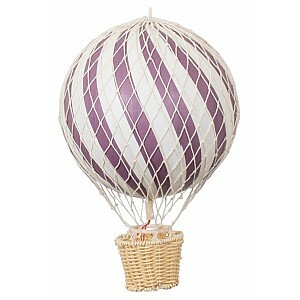 A air balloon fits well as a christening gift or a babyshower gift etc. 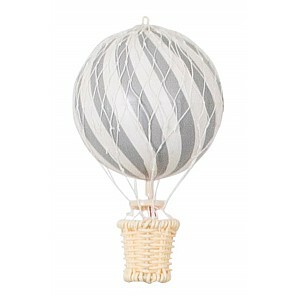 A nice decoration and interior detail. Moss Green. Ø 20 cm.